The Pea and I just got back from a trip to the Disneyland Resort! Her middle school band participated in Disney's Performing Arts Program, and I went along as a chaperone. She and her bandmates had the experience of a lifetime. They went backstage to record soundtracks to some of Disney's most beloved movies, and they went onstage to perform at Disney's California Adventure. In between, they went around the parks with their friends. It was the best of education and entertainment combined! 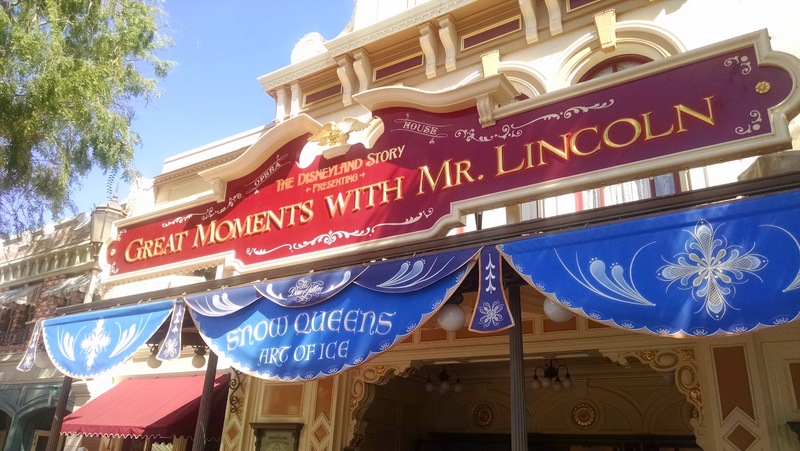 History comes alive at Disney's Great Moments with Mr. Lincoln show, which has been at Disneyland since 1965. The attraction is located on Main Street USA, one of the first buildings you'll see on the right. Guests walk through a series of exhibits containing artifacts showcasing the life and times of Abraham Lincoln. Guests then enter a theater and view a short film outlining Lincoln's early history and progress. Then, the curtains close and part again to reveal Animatronic Abe, who delivers highlights from some of his speeches. Lincoln was one of the first Disney Audio-Animatronic figures, and Disney has upgraded him with the latest Audio-Animatronic technology, so he appears quite lifelike on stage. What a great way to get a history lesson! 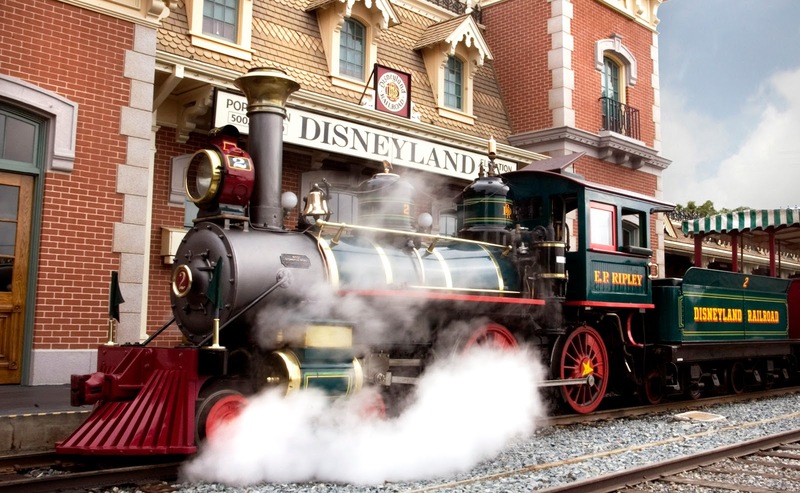 The Disneyland Railroad journeys around the perimeter of Disneyland Park, with stops at Main Street USA, New Orleans Square, Mickey's Toontown, and Tomorrowland. Between Tomorrowland and Main Street, the train goes through a tunnel filled with exhibits depicting the Grand Canyon as it is today, and the Grand Canyon as imagined in prehistoric times. Kids get to see the geography of the Grand Canyon, and they also get to identify their favorite dinosaurs, such as stegasaurus, triceratops, velociraptor, and T-rex. 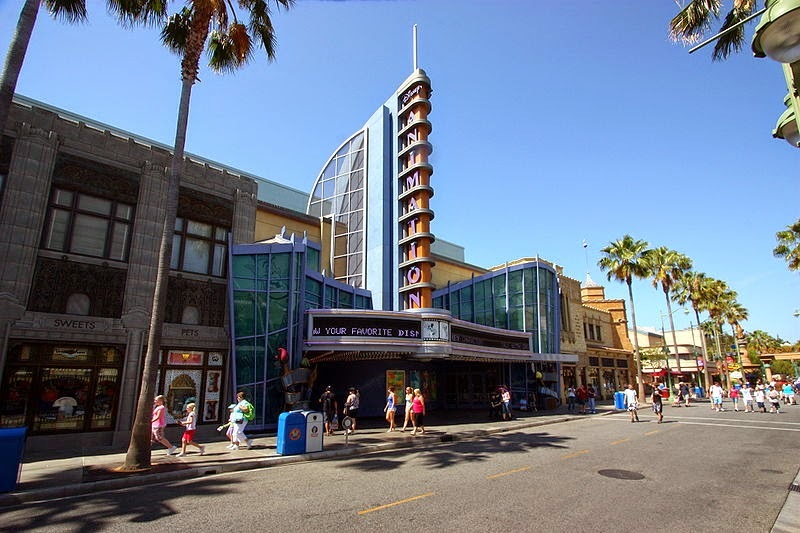 Located inside the Disney Animation building at Disney's California Adventure, the Animation Academy is the perfect activity for any budding artist. Guests will get a fun drawing lesson from a Disney artist and learn how to draw a Disney character. They'll get step-by-step instructions, along with some tips and tricks to improve their drawing, and they get to take their artwork home. There are more art lessons to be had inside the Disney Animation building The Magic Mirror Realm in the Sorcerer's Workshop area lets guests create their own simple animated drawings. Through interactive exhibits, guests will learn how persistence of vision creates the optical illusion of motion. 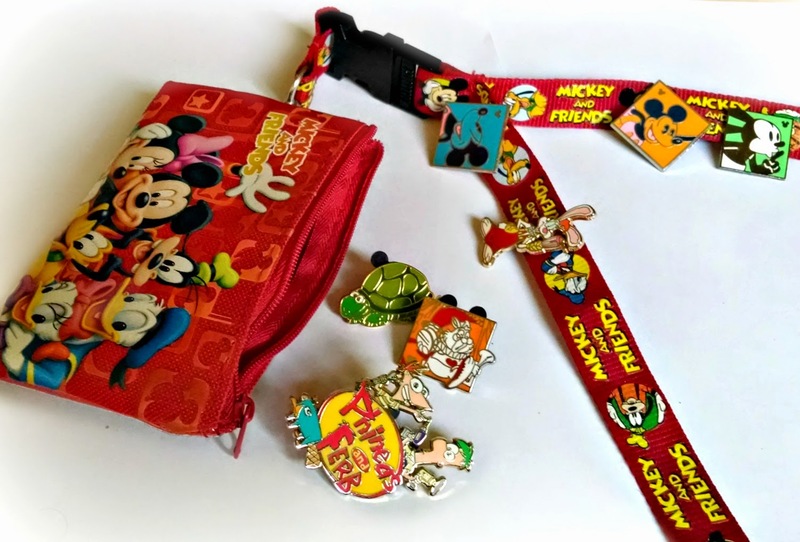 Technically, pin trading isn't a Disney attraction, but it's an activity that many park guests and Cast Members take part in. Disney pins are available for sale at practically every store in the parks, and guests can trade pins with each other or with Cast Members. You can trade up to 2 pins with each Cast Member. 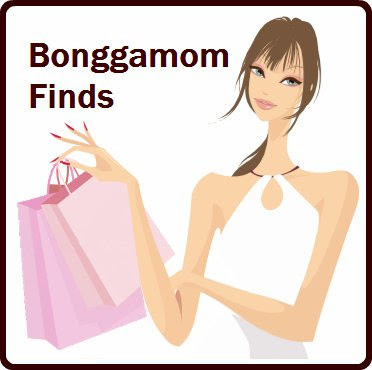 Very young children get to build counting, sorting, shape recognition, and pattern recognition skills as they search for pins to add to their collection. Also, when kids approach Cast Members to ask to view their collections, it helps them build interpersonal skills such as looking grownups in the eye, speaking clearly and politely, and thanking them. 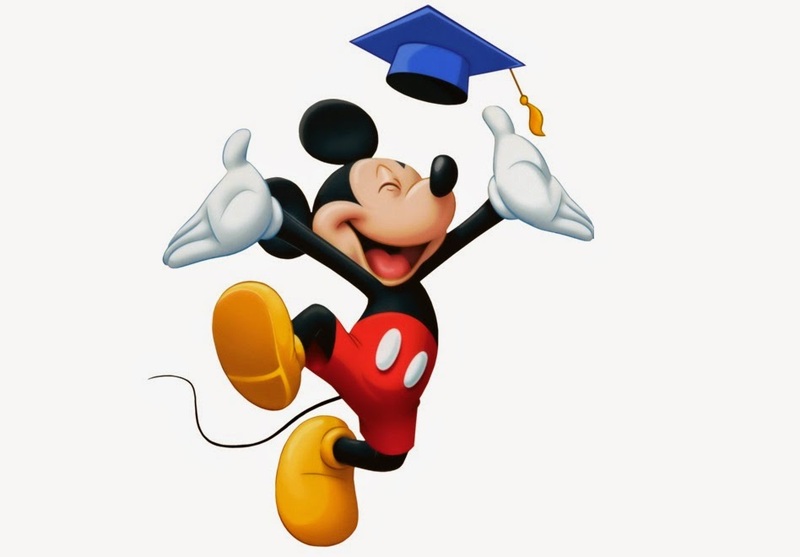 Do you know of any other educational experiences for preschoolers and school-aged children at the Disneyland Resort? I'd love to hear about them!